The Harker School, founded in 1893, has been offering Bay Area families outstanding summer programs for more than 50 years. 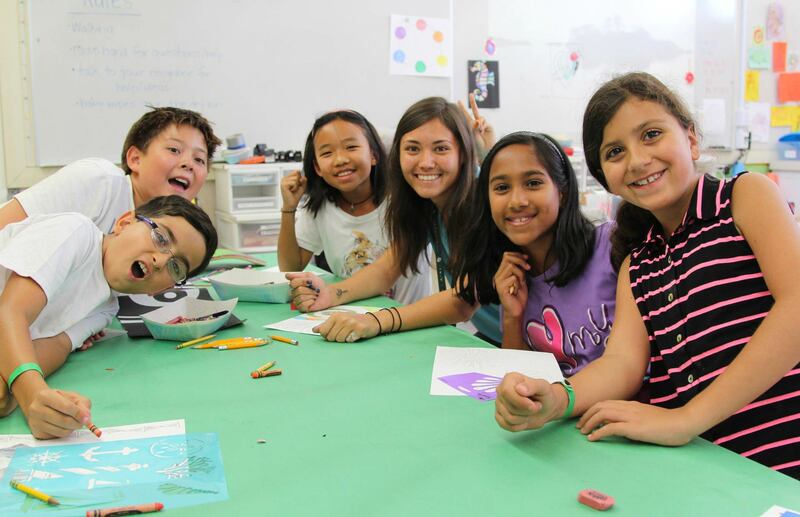 Harker has a century-old reputation for excellence, and our summer programs reflect our commitment to providing Bay Area children with a dynamic and exciting educational experience. Harker Summer Programs is a nonprofit organization. Admission is decided without regard to a child's race, creed, color or place of national origin. Summer programs at Harker include a wide variety of academic and recreational offerings, all taught by exceptional, experienced faculty and staff. Held on our safe, secure and centrally located campuses, we offer Summer Institute for high school-aged students; Summer Institute Middle School for students in grades 6-8; our academically focused K-5 Summer Camp Plus; preschool summer offerings; English Language Institute for international students; and Swim School for ages 3-adult that offers private and group lessons. All faculty and staff are carefully selected to provide a positive experience for the students. Great staff makes a great program! Register for Our Summer Programs Today!